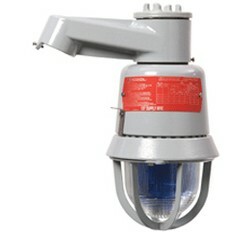 Each explosionproof strobe is UL Listed for Type 3R and Type 4X installations. 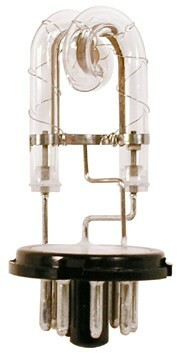 The units contain a supervisory diode and four wire leads, for use in fire alarm applications. 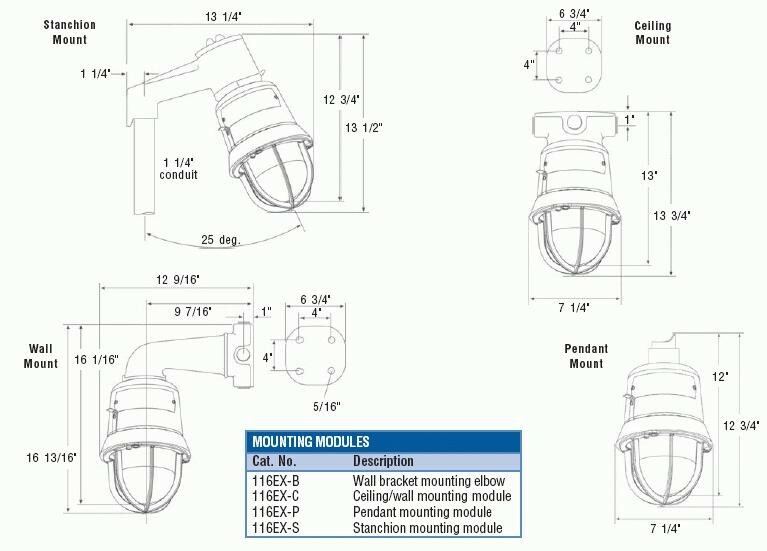 This strobe, when pendant, wall or ceiling mounted, is also UL 1971 Listed (ADA) for indoor visual signaling applications for the hearing impaired in non-sleeping areas. 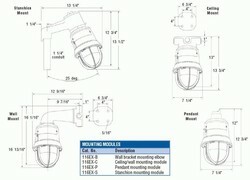 Stanchion mounted models are UL 1638 Listed for Private Mode Emergency Signaling. 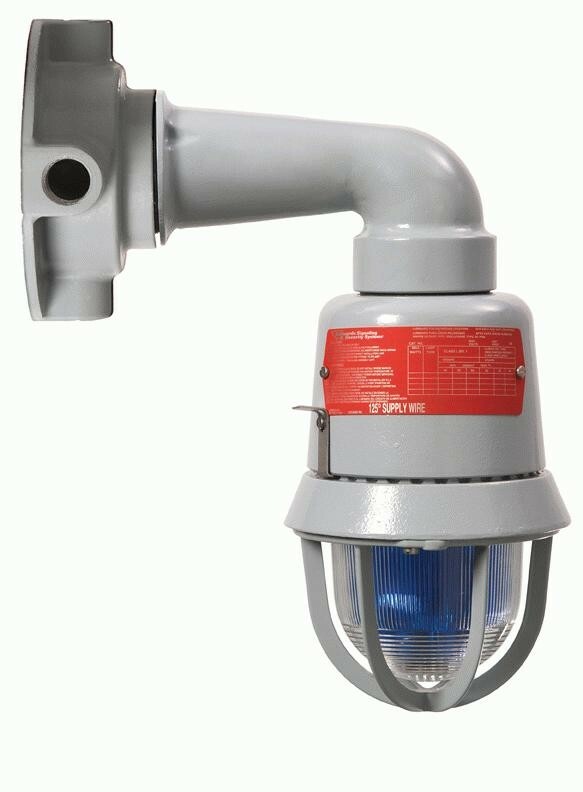 The Edwards 116DEXSTC-FJ Hazardous Location Supervised AdaptaBeacon Strobe Light is designed for use in compatible fire alarm systems and other applications requiring electrical supervision of signaling circuit field wiring.